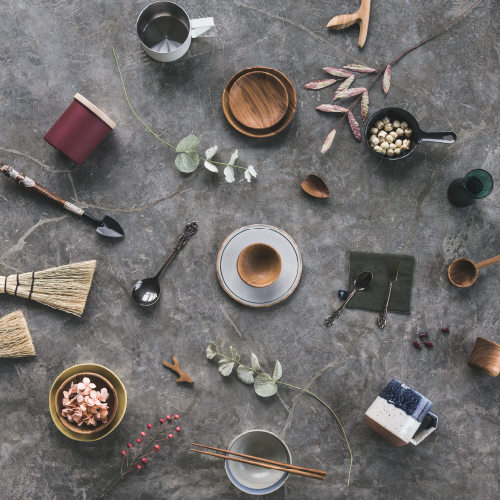 Brand of decorative houseware and kitchenware was founded by ATSIAMSIGHT CO., LTD. and distribute extraordinary beauty piece since 2003. 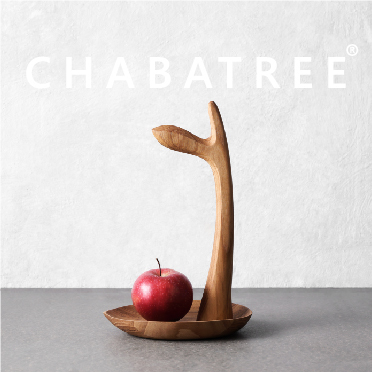 The collection of CHABATREE is created with sustainable manner and passion for reflecting the charm of nature on each piece for daily life style. 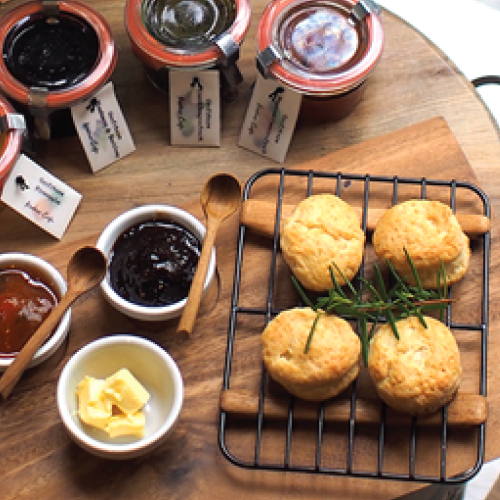 Fuji Horo, a company who has been producing fine crafting and simply style enamelware more than 60 years. Enamel is long-lasting and beauty with a nod to vintage style doesn’t have any chemical reaction with foods and excellent heat efficiency. 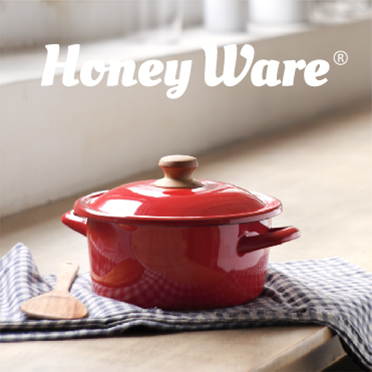 It an ideal for storage or cookware. WECK jar was founded in Oflingen German since 1900. It had been developed for food preservation and home-canning. 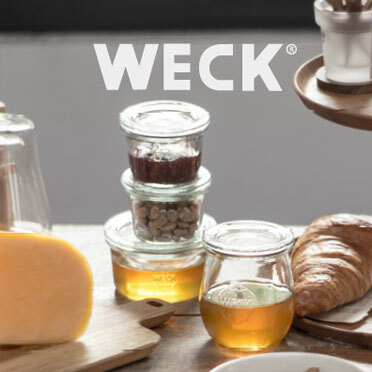 Since then, WECK has been popular not only in Germany and Europe but worldwide due to it is an easy and healthy way to preserve foods. 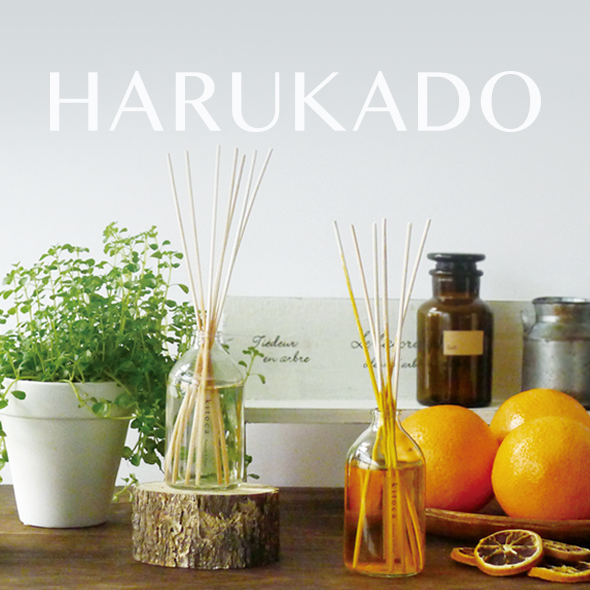 HARUKADO was originally planning development, manufacture and sale of indoor and car deodorant fragrances, and has experience of exporting to all over the world as well as in Japan.